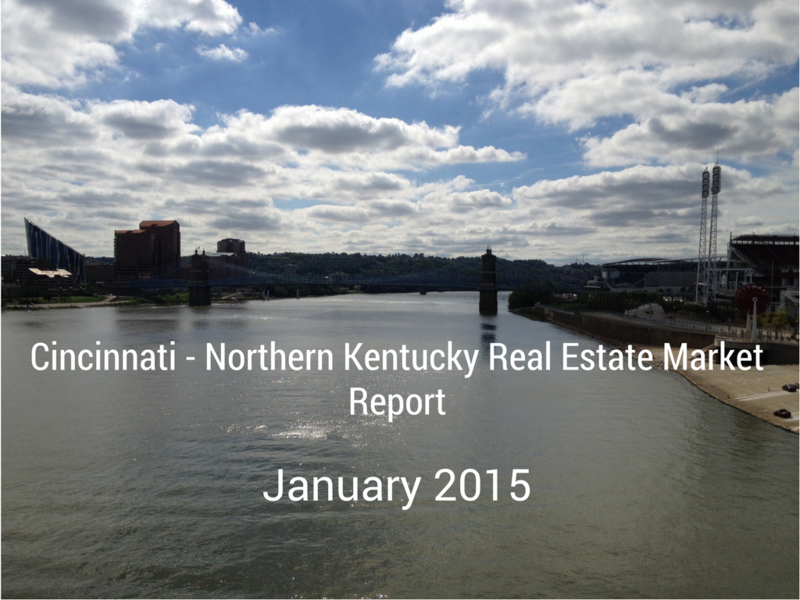 Want to know what happened during the January 2015 Cincinnati and Northern Kentucky real estate sales period? You have come to the right place. Read on to get the latest statistics and information in the January 2015 Cincinnati-Northern Kentucky Real Estate Report. In January there were 556 homes that closed during the month for Hamilton County and 138 homes that closed for Clermont County. Homes that went pending in January were 646 for Hamilton and 161 for Clermont County. Pending status means they had an offer accepted and were awaiting closing pending inspections, appraisals, financing etc. The average listing price for homes in the Hamilton County area was $265,044.00 with an average selling price of $167,590.00. Hamilton County homes during the January time frame were on the market (Days on Market) for an average of 107 days. 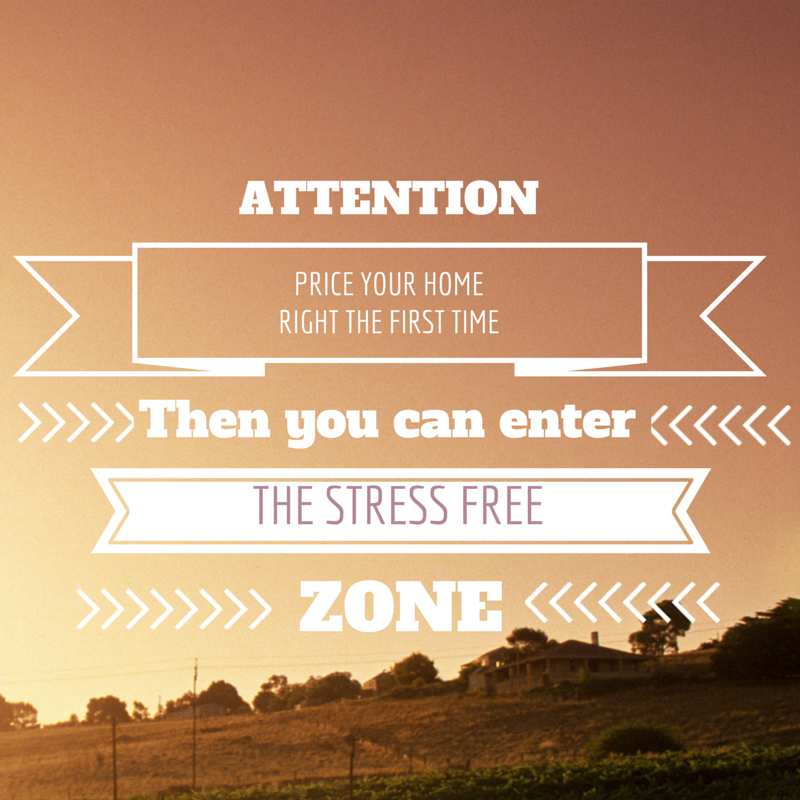 There are currently 3,360 homes available for sale in Hamilton County. The average listing price for homes in the Clermont County area was $212,774.00 with an average selling price of $160,733.00. Clermont County homes during the January time frame were on the market (Days on Market) for an average of 98 days. There are currently 810 homes available for sale in Clermont County.